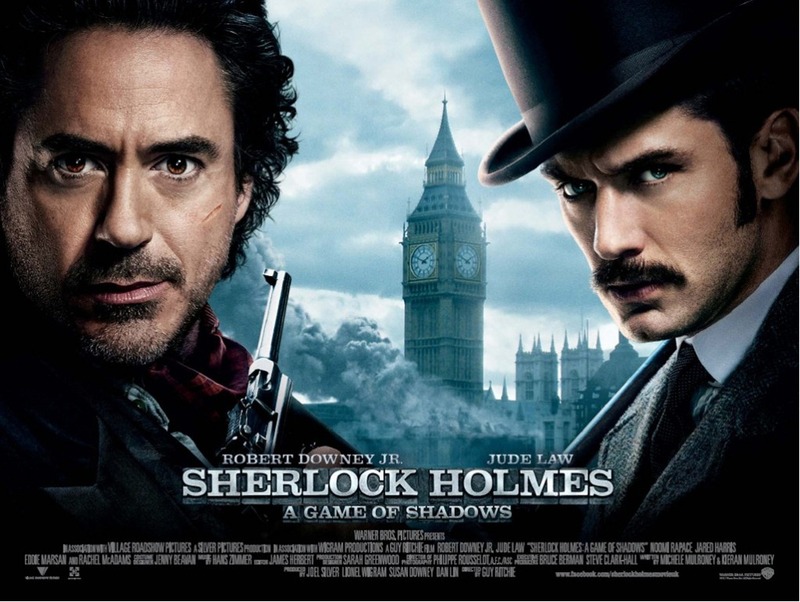 Sherlock Holmes: A Game of Shadows is my first and perhaps last movie of its kind which I celebrated to pay tribute to my movie watching experience in its own unique way. Also it happened to be my last multiplex movie at Gurgaon. 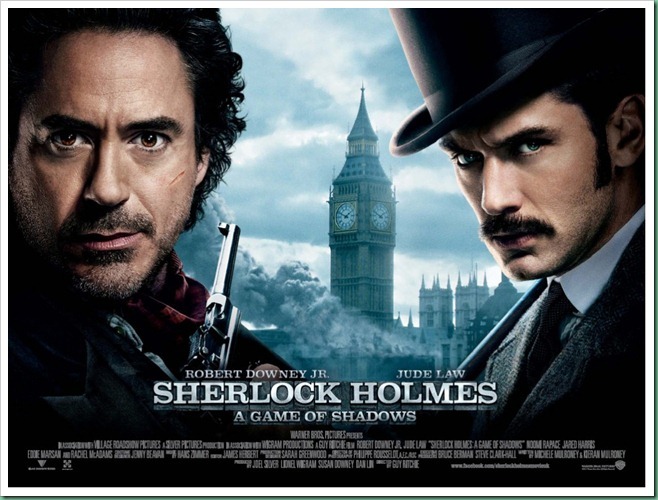 A beautiful mix of suspense and fun which we liked watching on big screen. Strongly recommended if you like dwelling into suspense and love the stories with lot of twists. A movie which encompassed through 2 years for me.